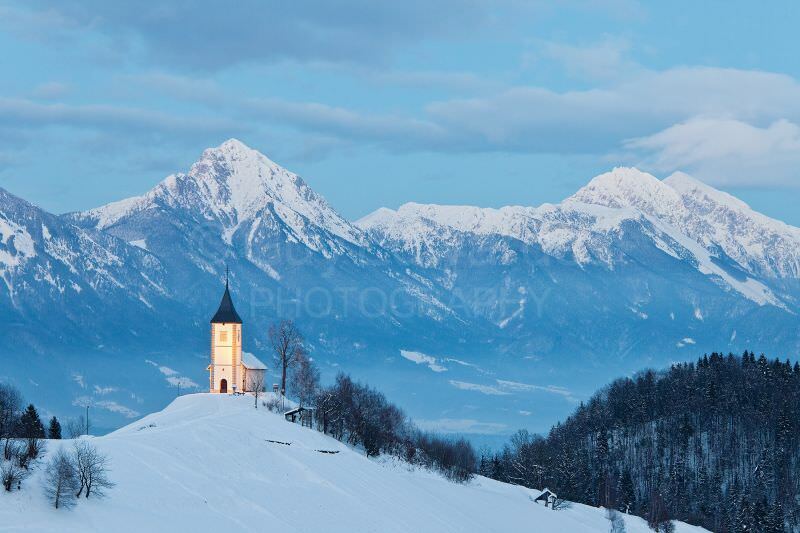 I run this popular winter workshop with my friend and experienced Slovenian landscape photographer Marko Trebusak. 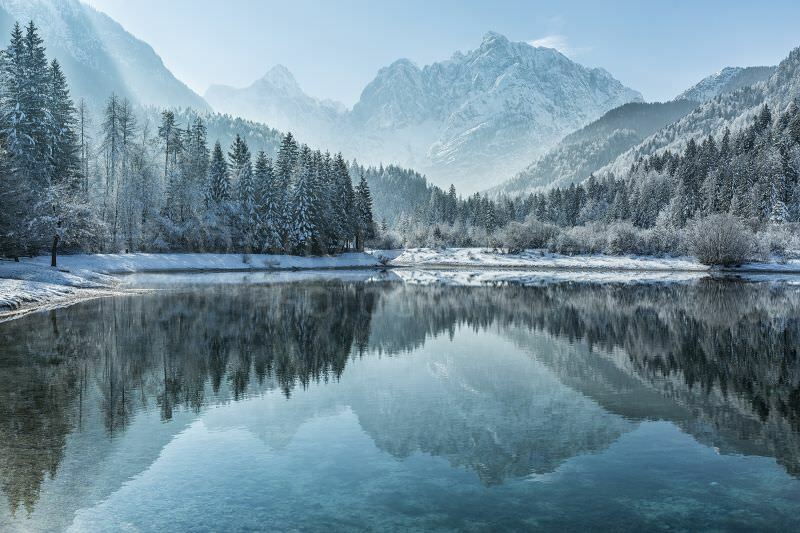 We have been running workshops in Slovenia for over thirteen years and have amassed a long list of spectacular and interesting photographic locations throughout the country. Local knowledge is indispensable for making the most of this fantastic location and, although we can't guarantee the weather or lighting conditions, we can ensure you that we'll get you to the best photographic locations for whatever conditions we face during the workshop. 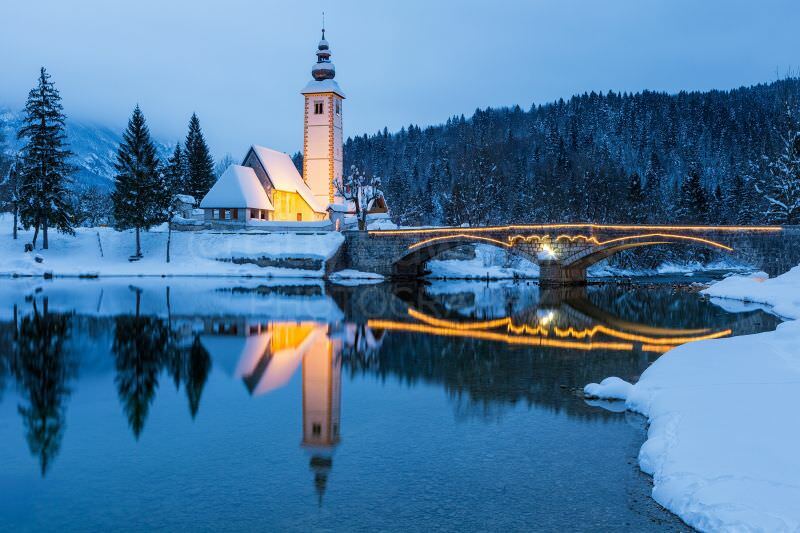 Slovenia is a small country perhaps best known for its stunning northwest Alpine region. 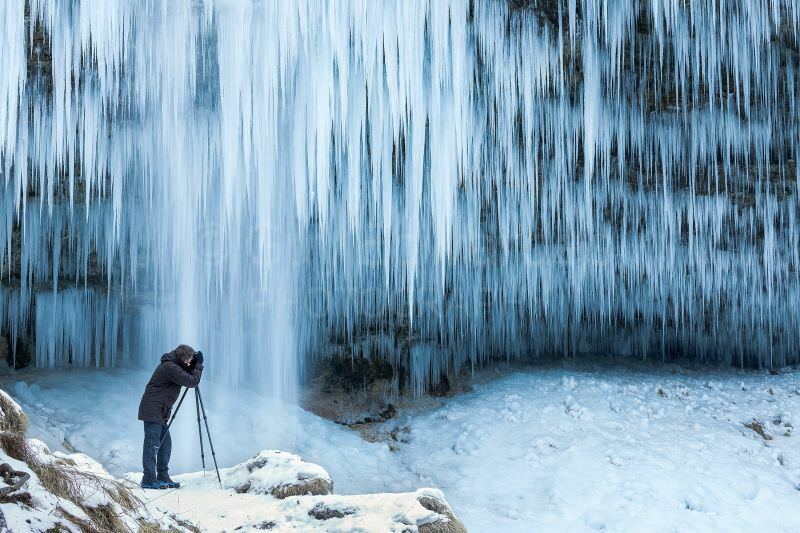 Deep gorges, high mountains and the quietness of the alpine valleys are your assurance for great photography. 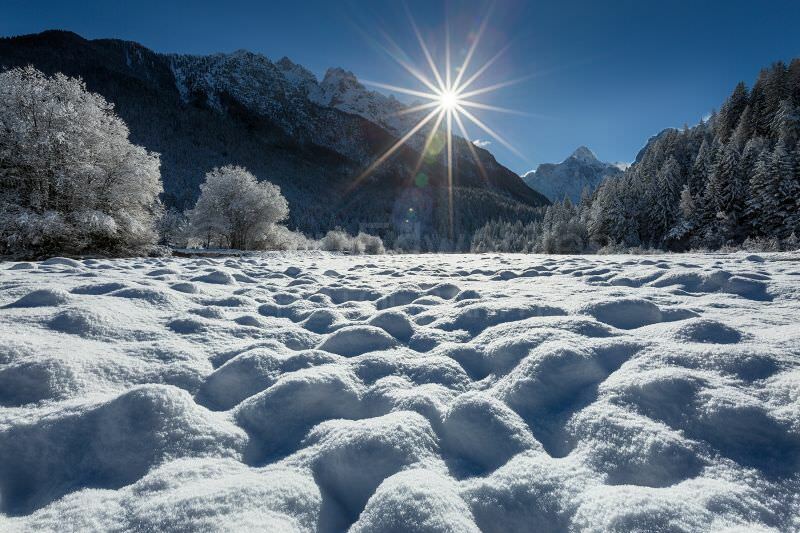 January in the Julian Alps can bring deep snow and low temperatures and this is what we will be hoping for during this tour - high snow covered mountains and frozen waterfalls. Since this workshop’s main interest is photography, expect long days out in the landscape starting well before sunrise and ending with a group meal after sunset. On one evening we’ll try to stay out well into the night for astro photography – weather permitting! Whether you are a beginner looking for advice or a more experienced photographer just wanting to take the opportunity of working in this fantastic location in the company of fellow photographers you will be most welcome to join us. The tour leaders are experienced with digital and film cameras, 5X4 and medium format. We will do our best to ensure that everyone gets the images they are after and we will always be on hand to provide assistance with composition and technical considerations. The workshop will be limited to a maximum of six participants. This enables everyone to receive an equal amount of tuition (as required) and also the chance to shoot from the best position at each location. We’ll spend most of our time in and around the mountains, so a reasonable level of physical fitness will be required. We will need to hike at times, but rarely longer than an hour in each direction. 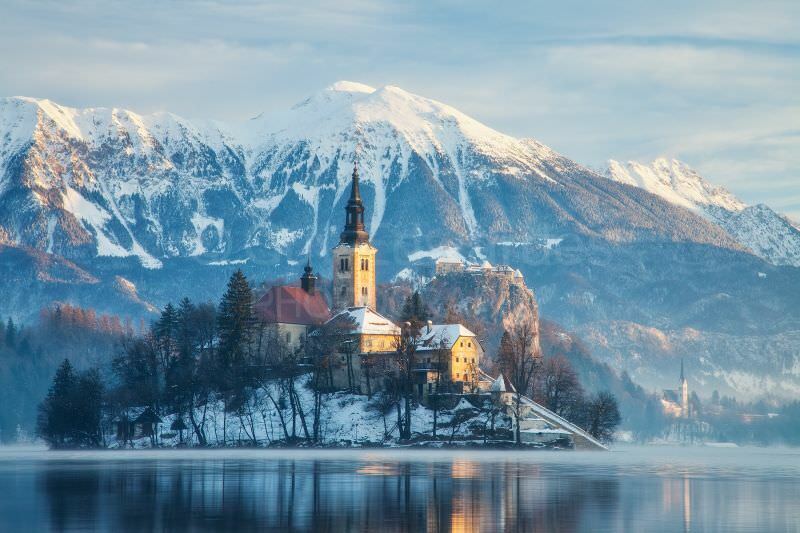 Our main base will be close to Bled, which is a popular tourist centre well equipped with pubs, cafes and restaurants.